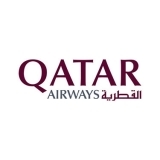 Los Angeles Travel Deals! 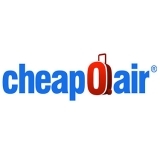 Save up to $24 off our Fees on Flights with CheapOair. Manila Travel Deals, Save up to $24 off our Fees on Flights with CheapOair. New York Travel Deals, Save up to $24 off our Fees on Flights with CheapOair. Get Away This Memorial Day, Take up to $27 off our fees on flights with CheapOair. 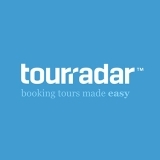 Starting from April 19th and through April 24th TourRadar is running the Easter Sale on selected tours worldwide. Easter Sale April 19-24.